Your department may be human resources, but today’s HR professional isn’t just responsible for managing regulatory compliance, recruitment or sourcing. You’re a brand ambassador, a marketer, the company’s lead salesperson and a data analyst—all rolled into one. 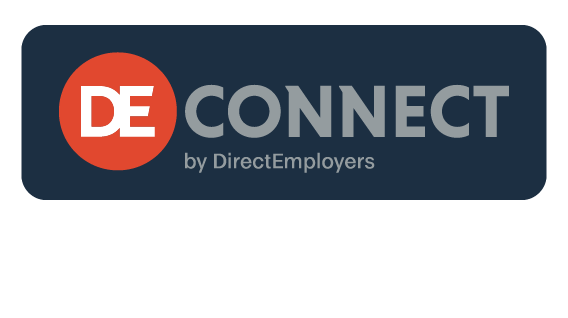 DirectEmployers 2019 Annual Meeting & Conference (DEAM19) will guide you through each of these roles and help you understand not only the regulatory landscape, but also equip you with the recruitment marketing, data mining and sourcing strategy needed to compete for the best and the brightest minds.